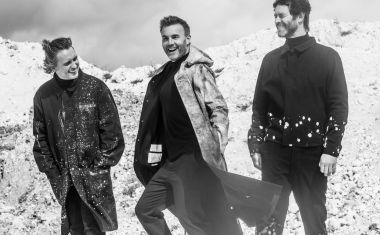 Take That | auspOp — Australia's first stop for pop music and Take That! CAN WE GET THE NEW TAKE THAT SONG OUT OF OUR HEADS? 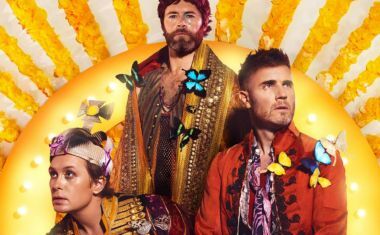 Continue Reading about CAN WE GET THE NEW TAKE THAT SONG OUT OF OUR HEADS? 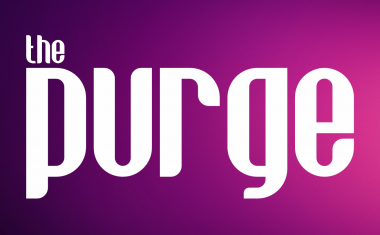 • Hi there and welcome to your (slightly later) Saturday edition of The Purge. We’re kicking it off this week with the new single from Sia….